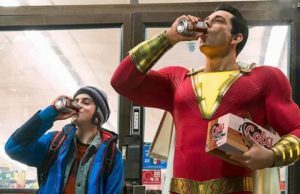 New co-host Whitney Moore kicks off her debut episode on DCAA by showing viewers some of this week’s amazing new comics, DCAA also checks in on Injustice 2 and wraps things up by responding to some of the fans YouTube comments. 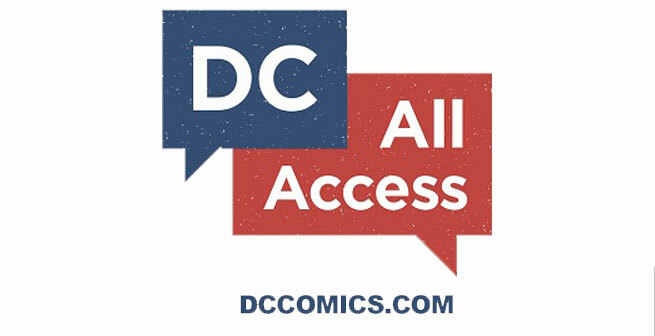 Also included, three brand new DCAA episodes, which include the newest DC film, Teen Titans: The Judas Contract, Supergirl, and Injustice 2 digital first comic. NEW DCAA CO-HOST! 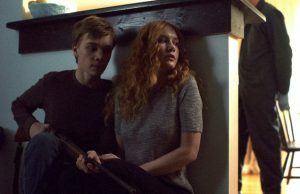 + iZOMBIE – The hit Vertigo adaptation iZombie will be returning in a bite—er, bit, and in today’s all new episode of DC All Access, we talk to actor Rahul Kohli about what to expect! Plus, say hello to our brand new DC All Access co-host, Whitney Moore! She kicks off her debut episode by helping us look at some of this week’s amazing new comics, checks in on Injustice 2 and wraps things up by responding to some of your YouTube comments. INJUSTICE 2: SUPERGIRL’S BACKSTORY – The game may not drop until the following month, but you can get your first taste of Injustice 2 this April when the Injustice 2 digital first comic debuts! In this DC All Access comics clip, we talk to writer Tom Taylor about what we can expect in round two, including Supergirl’s backstory, the importance of Harley Quinn and how the original Injustice comic helped shape the Injustice 2 video game. Teen Titans: The Judas Contract – Trailer Breakdown – One of the most beloved storylines in Teen Titans history gets an animated adaptation in Teen Titans: The Judas Contract, the newest DC Universe Original Movie. In this DC All Access clip, we break down the trailer to this hotly anticipated film, discovering the comic book connections to be found within.